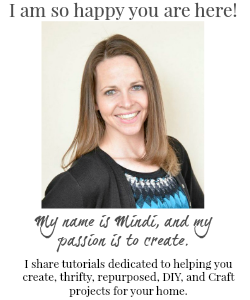 Sometimes it's the little things that make a difference and that is why I am excited to share some Easy ways to add Curb Appeal to your home! 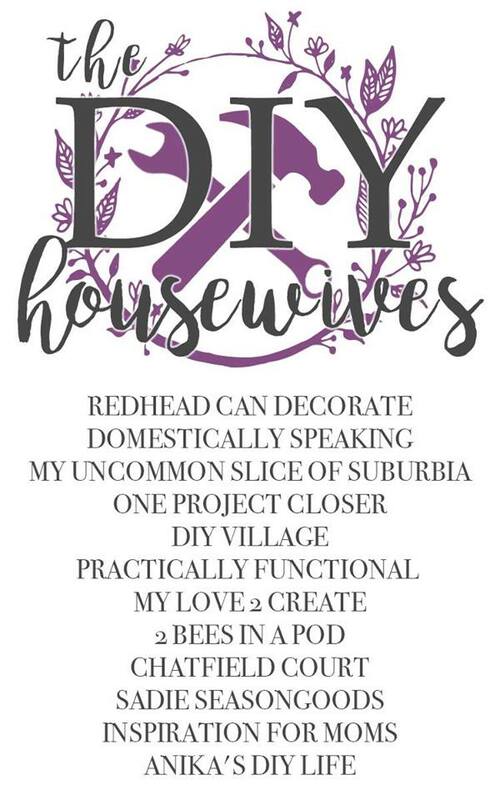 The first Wednesday of every month I team up with the DIY Housewives to bring you inspiration, and this month is full of great ideas to beautify the outside of your home! 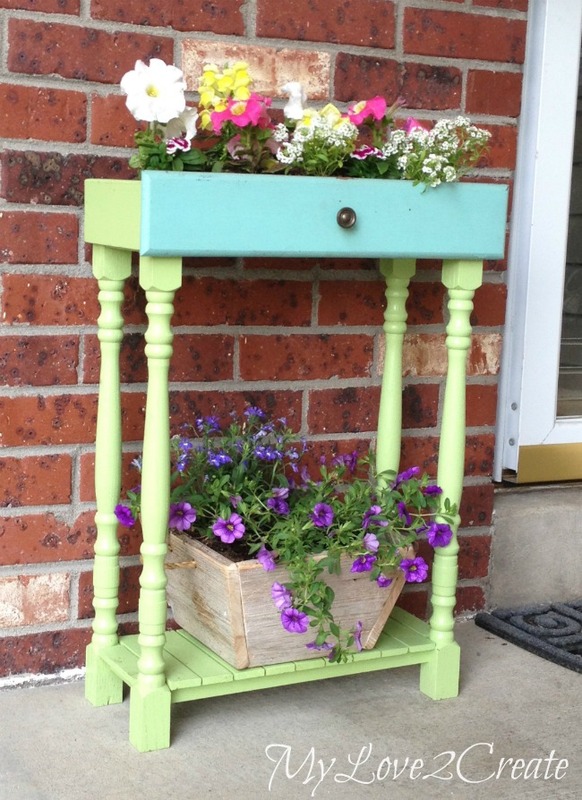 I say you can never go wrong with a cute planter filled with flowers, so I am sharing my Long Porch Planters. I promise they are a very simple build and they totally up the cute factor to you home...they make me happy! 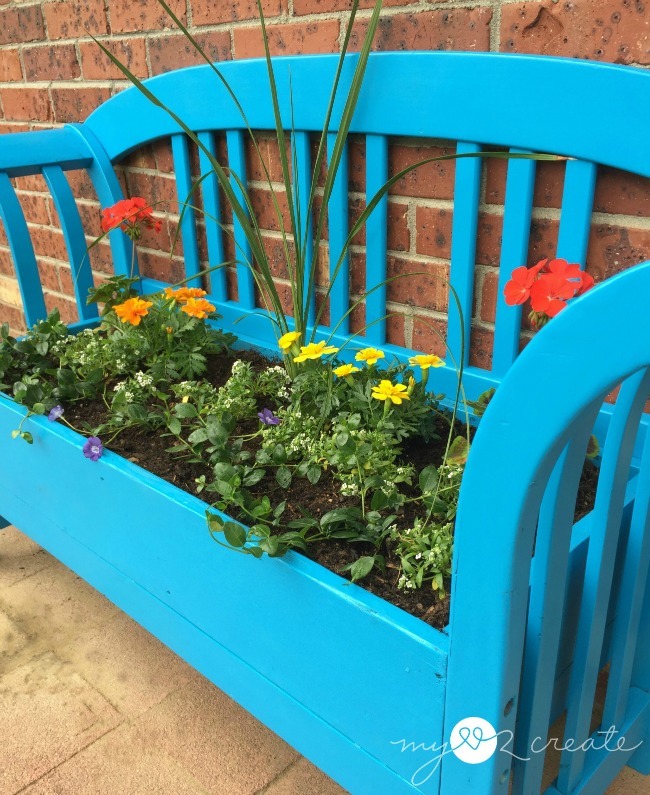 As you are checking how how to make these Long porch planters keep you eyes open for several other links to great projects in that post, and get inspired to give your porch a makeover! 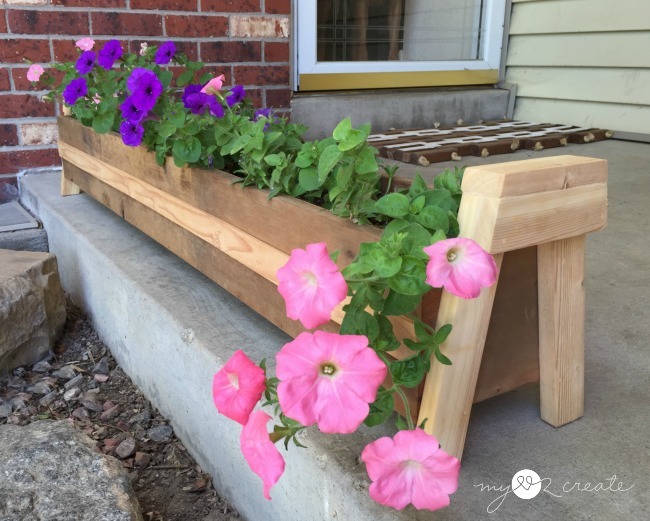 A couple of my other favorite outdoor home projects are my Old Drawers into Porch Planters. 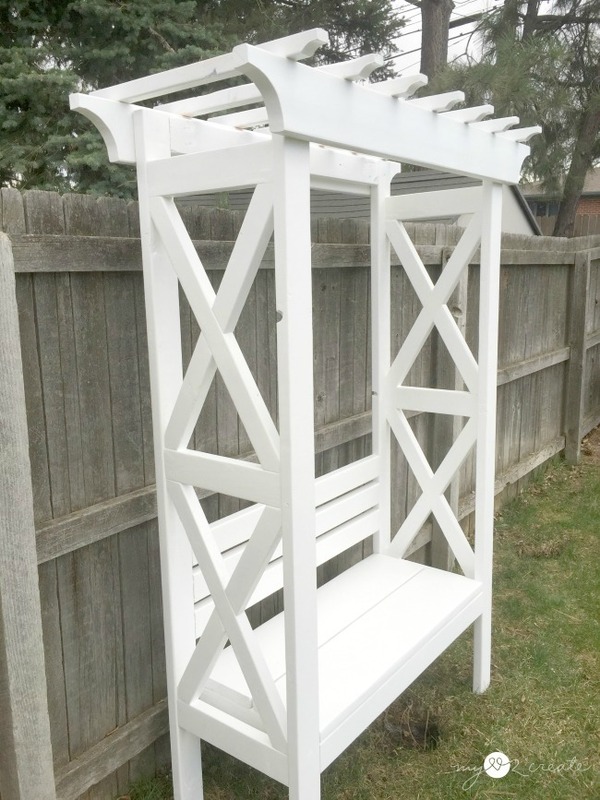 Or my X Arbor with Bench...it is always nice to have a place to sit outside your home! 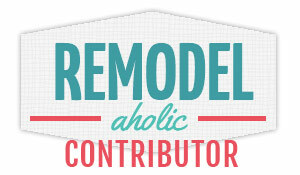 Thanks to all my DIY Housewives friends and their awesome projects! 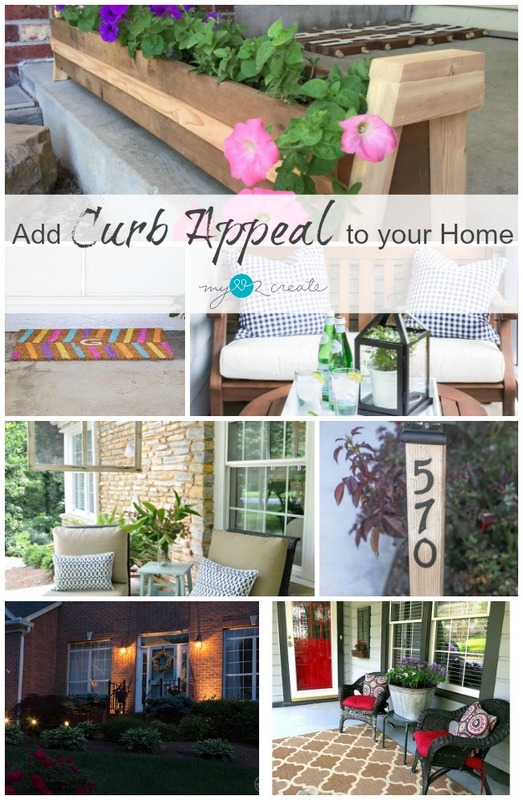 Get ready to dress up your curb appeal!